On July 1-3, 2011, Marianne Williamson taught a workshop on A Course in Miracles in Los Angeles, California. This audio workshop deals with practical issues such as: How do we make the switch from fear to love? What are the practical keys? What makes a miracle happen? What makes forgiveness more than just a word, what does it offer us, and how do we do it? Where do our relationships fit in? Why are they often painful, and how can they be miraculous instead? In what way is our relationship to God the key to our success in the world? How do we find inner peace, and help create peace in the world around us? 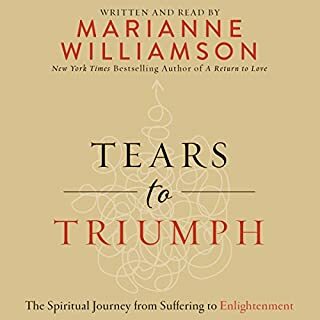 It was my first time listening to Marianne Willianson and found this 'audiobook' to be an experience of exponential growth into love. I've listened to many personal development books and spiritual teachings but this resonated deeply with me. I personally think this workshop will resonate especially with those who have had a background of self help/personal/spiritual development but want some solid practical applications for everyday life. The delivery was very down to earth and practical...but at the same time - other worldly (in a good way). There were parts with speaking, meditations, and people's experiences of the Course of Miracles in their lives. This made me feel like I was immersed in this workshop. A must read for all of us on the journey of life! I liked this recording up until the part where the author praises one of the most evil human beings in History, HR Clinton. And then says it’s great that a woman has the right to choose to kill an innocent baby. What about the baby’s right to life? These people are sick. 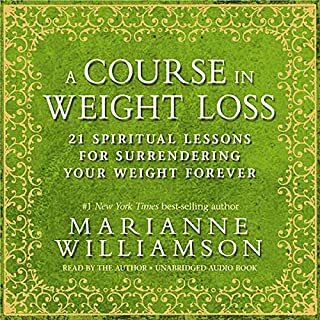 This is the first audiobook I had listened to by Marianne Williamson - and what a fabulous place to start. But whether you are a novice or familiar with her work this series of lectures and q and A’s makes terrific listening. You really feel you are there and I learned so much. A great and dynamic experience. Highly recommended. This book I thought was going to be spiritual but it was heavily religious to the point every second word was "god". Couldn't listen to it. Such a disappointment. 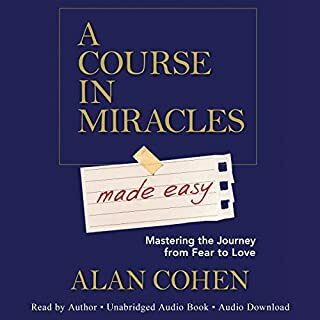 I would recommend this to a friend, it's a really great introduction to the course in miracles or would be good for anyone already doing the course. 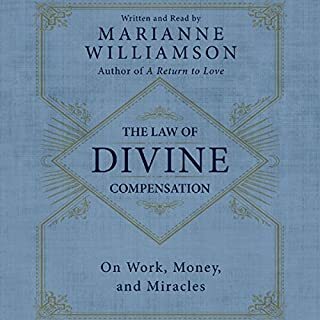 Marianne Williamson shares stories and really brings the principles home. What other book might you compare A Return to Love Workshop to and why? This is not really a book at all, it is a recording from a weekend long workshop. 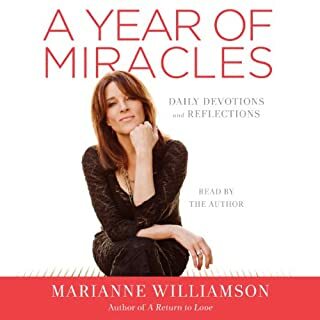 Have you listened to any of Marianne Williamson’s other performances before? How does this one compare? I also listened to her relationships one, but I found I was already quite familiar with the concepts she discussed in that one, also she talked way too fast in the other one. This one is much better and more detailed and informative. I think the two main things that I got are forgiveness of myself and others as a way of freeing up myself and receiving miracles and choosing to live in love rather than fear. I'm listening to it for the second time now. I bought this after attending a workshop with Marianne. 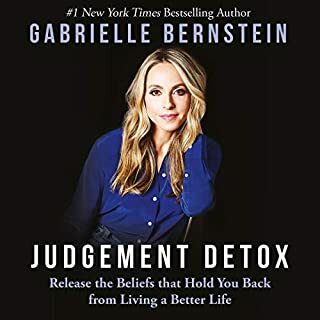 I have been a fan of hers for years but the workshop and now this audio book have only increased my admiration for her and more importantly the principles. Buying this workshop recording is great because you get to hear all the questions the participants asked her - questions you might have yourself. The recording is informative, funny and moving. Don't feel that just because you have the book, you do not need the recording. It is a great companion. Getting this is money well spent!! This is a beautiful teaching on the Course. Marianne has dedicated her life to it, and that comes through in every teaching. If you are a follower of Christ, but not a follower of Christianity and all its dogma, control, manipulation and divisionism, this is a teaching that will further set you free and inspire your soul. Yes!! I have to many! I credit this lecture for changing my life in profound ways! If I would have picked up A Course of Miracles book before listening to this lecture I would have immediately put it down. The book is dense and written in religious terms which would have easily scared me away. Marianne puts the book into easy, understandable and relate-able terms. The concepts in this lecture can be transferred to any religious/spiritual beliefs. My way of thinking about life has changed completely since understanding these concepts and I really credit this book in making me a happier, more forgiving person. Spend a weekend with Marianne Williamson! If you could sum up A Return to Love Workshop in three words, what would they be? The question asks me to sum up the audio book in three words but the rules for the response are "minimum 15 words and 25 characters". Very odd! That's all right, it's hard to sum it up but I'll do my best... powerful - it will move you on some level whether novice or expert... rich - full of what we love about Marianne, her sharp wit, her tell-it-like-it-is attitude and the "call you on your s--t" no nonsense way she has of getting her point across to even the most closed mind. Lastly, I would say it was kind of sad to have to end this weekend of life, love and truths... knowing that by going back to the [un]real world, our ideas will feel infinitesimal against the Big Brother whom we have to constantly battle. It was an excellent spring of renewal. Marianne is a "character" and why is too obvious. 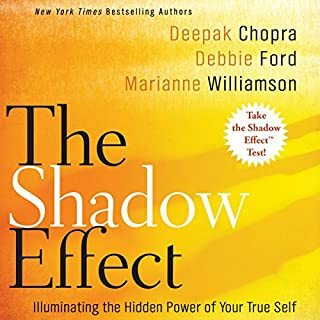 What does Marianne Williamson bring to the story that you wouldn’t experience if you just read the book? Her heartfelt emotion, HERSELF! She brings it! Her heart and soul are in the material and it's difficult to try to differentiate. Her voice is one of, if not the best female reading voices there are. You'll never think the same way... twice. Or feel the way you do before this experience. No hiding I am a lover of Marianne Williamson. However, I can frankly say I would frankly call her on her s--t if she wasn't together and showing up 100% for us in this weekend workshop. She truly does an amazing job of making every listener feel recognized and important to the process. 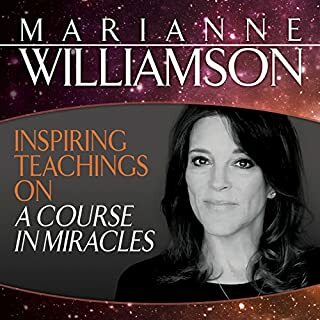 Marianne Williamson will be a constant source or "touchstone", if you will, of the principles of A Course in Miracles. She genuinely grasps the principles and has a unique way of helping others understand. Thoroughly enjoyed the workshop... Played it at 1.5 speed as there was a lot of chatter. 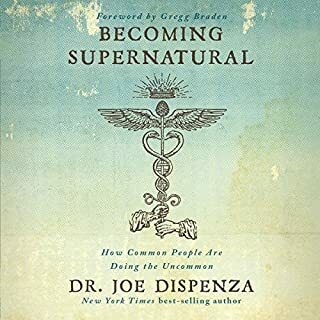 A great adjunct to a Course In Miracles. Would you listen to A Return to Love Workshop again? Why? This workshop is life changing. What was one of the most memorable moments of A Return to Love Workshop? What about Marianne Williamson’s performance did you like? Excellent!!! I've listened to this workshop three times, beginning to end, and I get something new out of it every time! Keep a notebook handy to jot things down! Lots of little gems! The overall message of forgiveness is good, but this feels like religious brainwashing, despite the frequent claim that it is not religious. 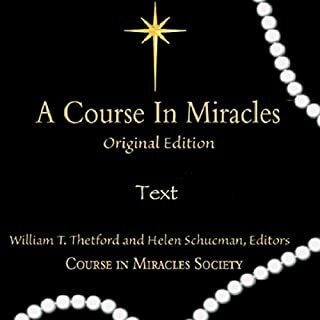 The words "The course in miracles" are said every other sentence like a mantra, and a lot of Christian words and symbolism are redefined. This would be like methadone for people stuck in Christianity. Better than a hard drug, but still a drug. Also, you could probably shorten the 8 or so hours down to a few bullet points. Listen. Take it all in. Best thing you could ever do. Best thing I ever did. What other book might you compare A Return to Love Workshop to, and why? Until recently I have not found the time to read books and would never finish a book which is why audio books are so helpful to me. This is the first type of book of this type that I have come across so can compare it to no other. 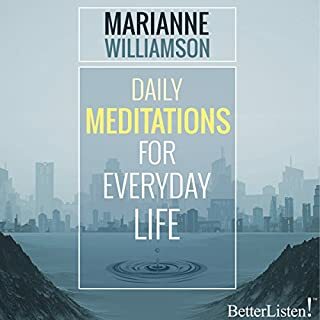 Have you listened to any of Marianne Williamson’s other performances? How does this one compare? I love the prayers that she asks all listeners to take part in and feel moved by them as they are uplifting and true to life. I was surprised by this book. Not quite sure what led me to her as I had an idea that it would be difference and would possibly be about relationships. In fact it is a book about forgiveness in order that you can move on with your life and free yourself from the burdens or negative thinking. This book has been astonishing to me and has made me look at my life long and hard and also to make change for the better. 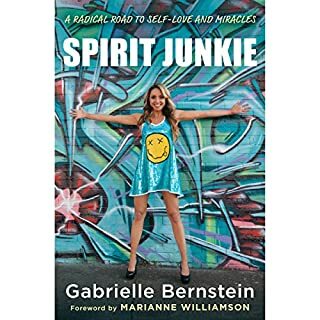 Marianne says this is not a religious book but makes frequent references to God throughout which at first I thought was going to be a problem for me but as her words wove on I came to accept her style and also understand the nature of the book better. I have since used some of the phrases and teachings that she shares with friends of mine who are struggling with personal issues in their own lives so not to feel helpless in situations and be able to move on also. 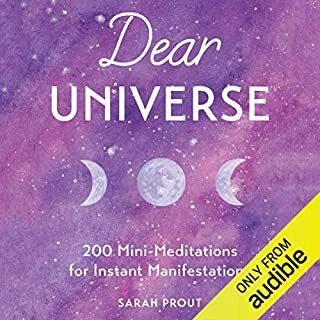 I loved this audio more than I ever thought that I would do and heartily recommend it to others if you are are struggling with any type of issues in life whereby you feel you have been betrayed or abused or wronged in some way. You really have nothing to loose but insight - goodluck. 4 stars out of 5 given purely for the fact that she does speak very fast at points which for me I needed a slower pace. Practical application of an intellectually challenging read! 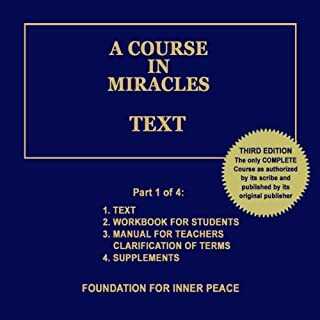 Wonderful introduction to ACIM or to deepen understanding. I listened to it over a weekend and will relisten over aAnd over again. 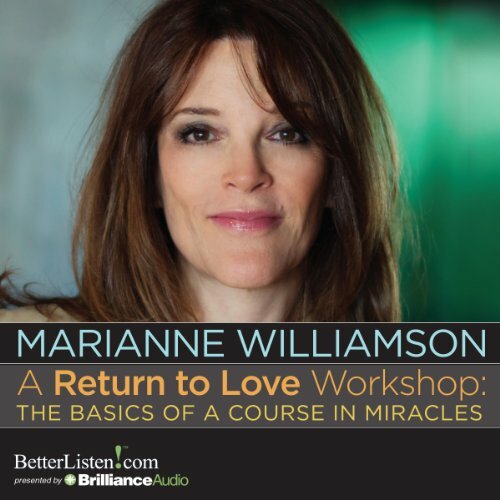 Wonderful listen..
Would you recommend A Return to Love Workshop to your friends? Why or why not? No, I think I would recommend the book. The workshop is recorded live and can be confusing to listen to on occasion. She is an amazing speaker I think I would prefer the order of a book. I forgave - genuinely forgave - one person in my life whilst listening to this audiobook, and it has released me from so much angst. 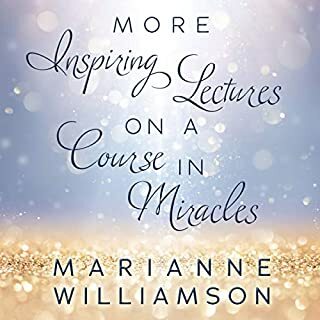 This is the first time I've heard about A Course in Miracles or Marianne Williamson and I will definitely be seeking out more from both. Wonderful, clear and frank explanation of how everything results to how important it is to trust, hand your situations over to God to take care of and to try and find peace in everything going on in your life. Marianne Williamson ultimately states, that by finding peace at any moment, your life changes. However, by holding grudges and other people at fault, you remain stuck. Yes, we may have heard this all before, but I love the way this has been presented with insight and extracts from 'A Course in Miracles'. Her audience members are honest about their own hardships and harsh situations, which made it all the more lovely when they genuinely experienced their shifts and started to heal their situations. 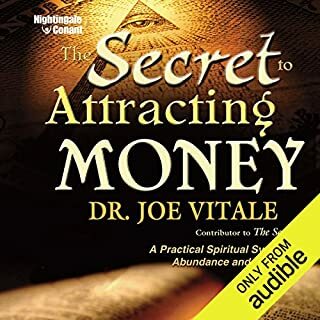 I have used some of the affirmations presented in this recording and have seen some miraculous changes in my life already.